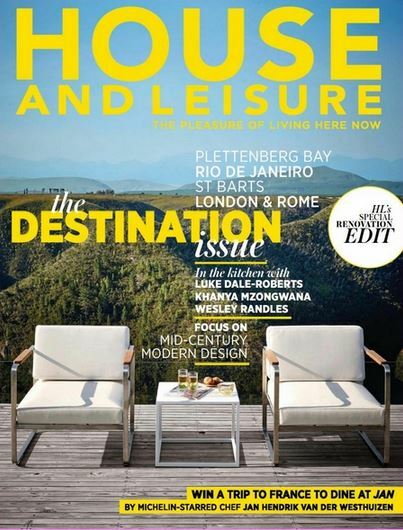 Sub-Saharan style, desert directions, urban influences and pulsating, traditional-meets-modern trends, mark 100% Design South Africa as the go-to interior design show for all things African. The event takes place from 5-9 August 2016 at Gallagher Convention Centre, Joburg. Setting the overall tone for this year’s show, the 2016 campaign designed by Deep incorporates African-inspired aesthetics that are executed in a contemporary manner. Bold patterns, vivid colours and geometrical shapes that evoke elements of traditional African masks have been utilised in various ways. Greeting visitors in the foyer area of the show is 100% Colour presented by Plascon in association with House and Leisure and curated by Cathy O’Clery of Platform Creative Agency. “The concept is to explore the use of colour in design across the continent,” explains O’Clery. 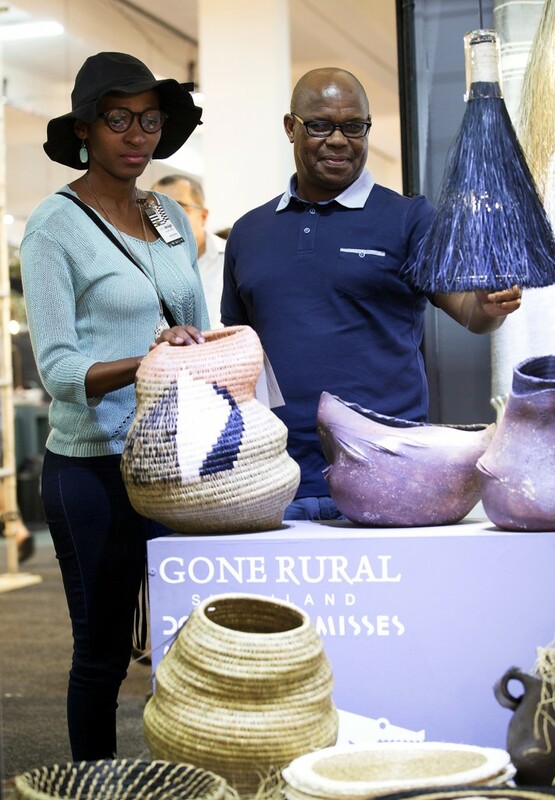 Following on from their sellout success in 2015, Handmade by Swaziland, a collaborative presentation of Swaziland’s finest handmade products created by master craftsmen, such as Ngwenya Glass, Tintsaba and Gone Rural, are back to wow the crowds with their exquisite wares. The travelling exhibition “Picture Africa” is yet another highlight. Also curated by O’Clery, this significant exhibition boldly celebrates the relationship between photography, textiles and fashion as seen through a pan-African lens. It includes work by leading African photographers such as Phyllis Galembo, Thandiwe Muriu, Hassan Hajjaj and Ed Suter. Top South African fashionistas like Trevor Stuurman and Marianne Fassler also feature, alongside Ghana’s Yevu and Côte D’Ivoire’s Laurence Airline. Innovative textile designers from all over Africa such as Aissata Namoko, Skinny laMinx, Eva Sonaike, Design Team, Bead Design Studio and Banke Kuku are brought to the fore. 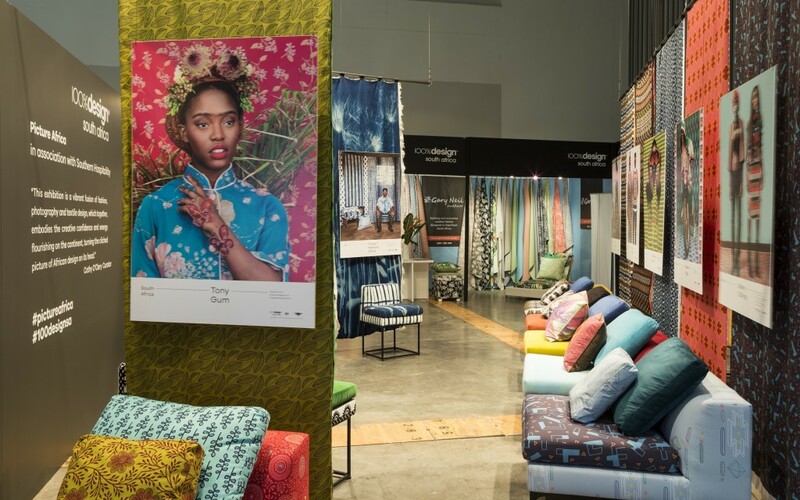 All-new, collaborative print patterns conceived by O’Clery and custom-printed by digital textile printing experts, Von B Trading (Pty) Ltd, will be on show. Many of these new arresting fabrics, anchored to a glorious selection of colourful velvets supplied by Hertex, will adorn chairs from Southern Hospitality, all forming part of the display. 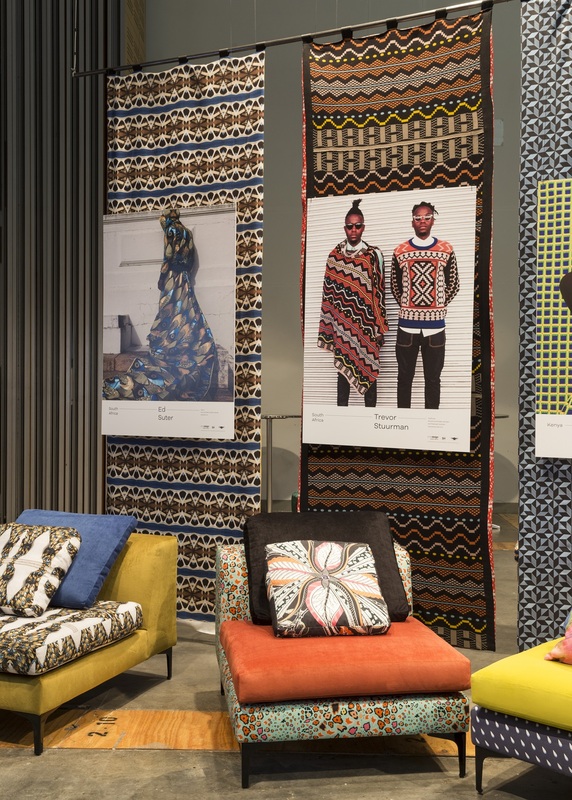 On the whole, 100% Design South Africa 2016 exuberantly embraces Afro-optimism. The show itself, with its powerhouse of leading designers, is an exciting, undeniable expression of the vibrancy and appeal of African design. Viva! An exclusive trade-only morning will take place on 5 August thereafter the show will be open to all. 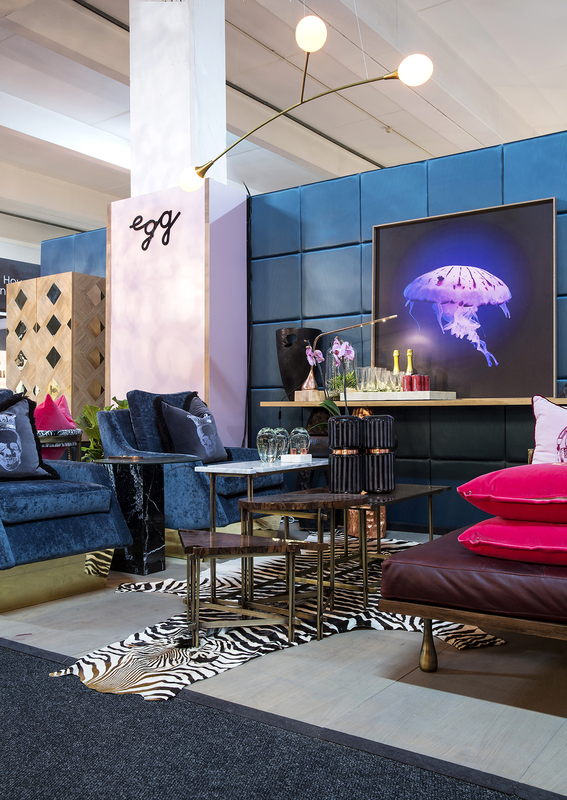 100% Design South Africa takes place alongside Decorex Joburg, but is located in its own hall. As a bonus for visitors, one ticket covers entrance to both shows. A hit of design inspiration not to be missed! willowlamp unveils two new award-winning designs – the Geometric Storm and Mandala No.2!